Yao Noi island is a piece of heaven, this beautiful island can take your breath away! The island is only a 30 to 60-minute ride by speedboat from either Krabi or Phuket, from the mainland of Phang Nga Bay it takes 90 minutes by ferry from Tha Dan Pier. 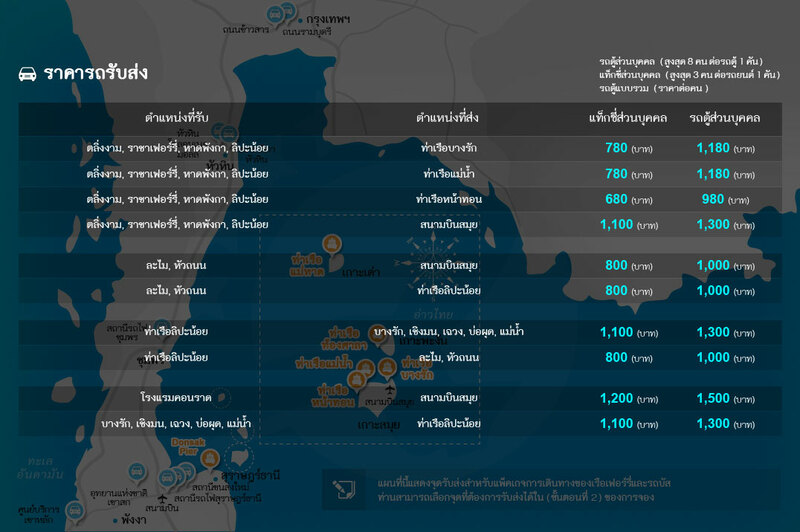 There is no public transportation on Koh Yao Noi but you can easily hire a taxi or a motorcycle to explore the island. Renting a motorbike is a piece of cake when it comes to so many destinations in Thailand, some resorts also offer bicycles for rent for the whole day. If you’re... อ่านเพิ่มเติมYao Noi island is a piece of heaven, this beautiful island can take your breath away! The island is only a 30 to 60-minute ride by speedboat from either Krabi or Phuket, from the mainland of Phang Nga Bay it takes 90 minutes by ferry from Tha Dan Pier. 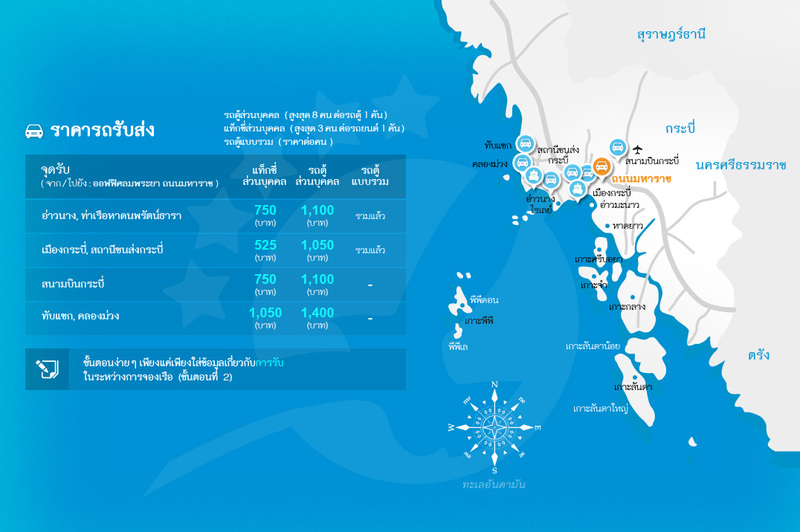 There is no public transportation on Koh Yao Noi but you can easily hire a taxi or a motorcycle to explore the island. 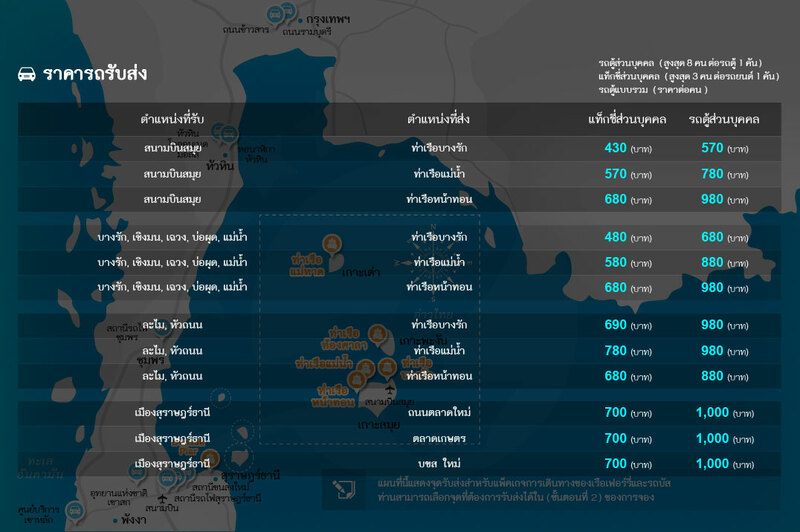 Renting a motorbike is a piece of cake when it comes to so many destinations in Thailand, some resorts also offer bicycles for rent for the whole day. If you’re at Koh Jum and searching for the fastest way to go to Koh Yao Noi then you should get on a speedboat ferry which takes only 1:15 hour to reach the island. Plenty of trips from/to Koh Lanta, Koh Lipe, Koh Phangan, Ao Nang, and Railay are available daily from the main pier of Koh Yao Noi “Manoh Pier”. 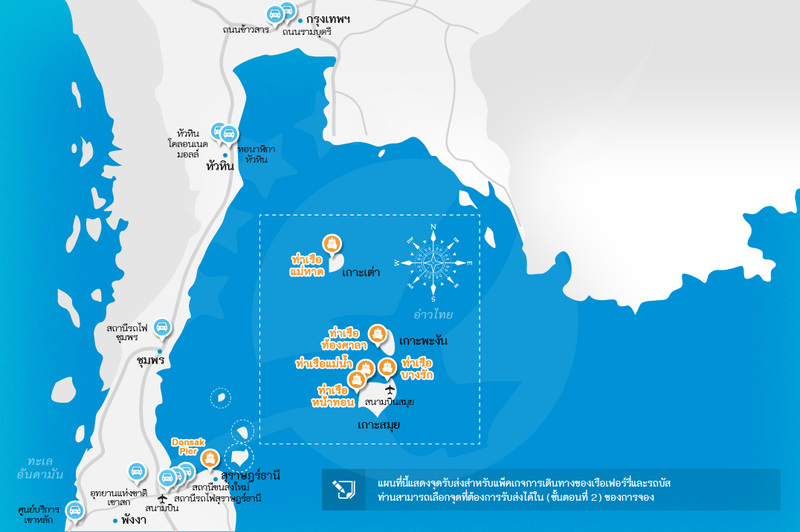 Koh Yao Noi is located in the middle of Phang Nga Bay with its sister Koh Yao Yai. Because of the programs offered by the island’s local residents, like the eco-friendly homestay program, the island was received the World Legacy Award from National Geographic Traveler magazine and from Conservation International in 2002. This award was one of the main reasons why the island started to gain worldwide attention. Even though the development of Yao Noi island is accelerating, the island remains quiet and far different from the crowds of Phuket. Do you like food? Do you have a passion for cooking and learning new recipes? Well, if you like cooking in general or if you like Thai food and want to take the secrets of your favorite meals back home, then you’re lucky! 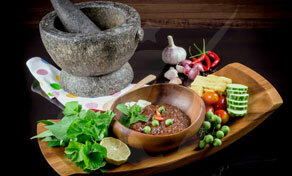 Because one of the best things to do in Koh Yao Yai is taking a cooking class. Mina a chef on the island, loves to teach other people how to cook Thai food in her own traditional Thai house. It’s an experience you don’t want to miss! Kayaking allows you to get up close with the beautiful nature around you, without any restrictions, distractions, or the noise of the engines. The clarity of the water in Koh Yao Noi lets you gaze into underwater and explore the reefs without getting wet! 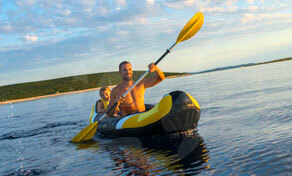 The only way to get close and explore the caves around the island is Kayaking. This amazing sport is also good for your muscles, it helps to flatten the stomach, build the upper body strength, and not to mention the legs. There is no better place to practice meditation and yoga than a quiet, relaxing island. Koh Yao Noi is known for its peacefulness which allows you to enjoy the solitude in a breathtaking natural setting. Meditation and yoga are very popular on Yao Noi, people meditate there to unwind from their busy routine life. There is affordable traditional Thai massage with reasonable packages for every budget. It’s hard to stay stressed on this amazing island! 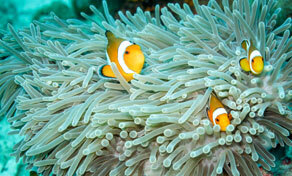 Underwater of Koh Yao Noi is filled with exotic scenery and a beautiful tropical sea life. Diving and snorkeling in the sea around the island is an experience you’ll be talking about for years! 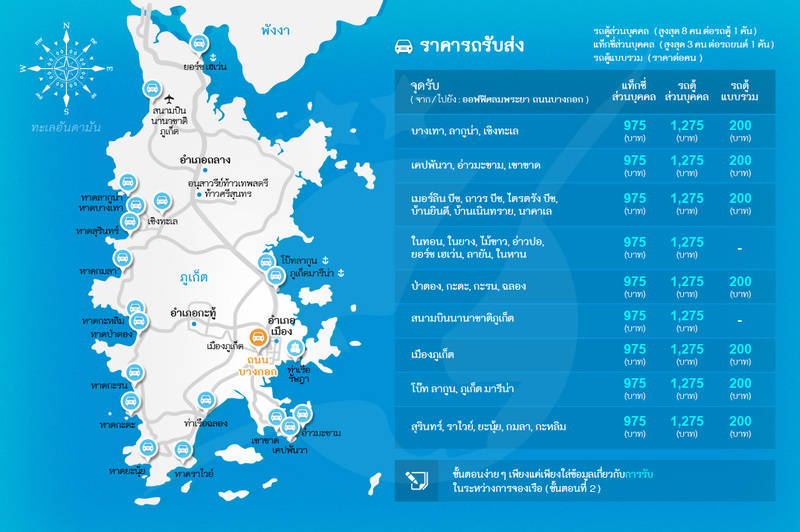 The island is also a great starting point to explore the nearby Phang Nga Bay and its surrounding diving sites. Plenty of diving services offer half day and full day tours daily on the island. It will surely be an unforgettable experience.